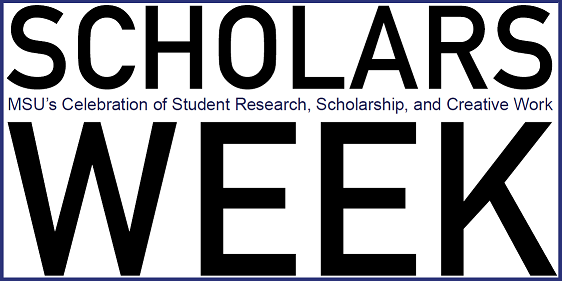 Murray State's Digital Commons - Scholars Week: Does increasing food-web stability mediate the effects of cattle grazing in aquatic desert ecosystems? Does increasing food-web stability mediate the effects of cattle grazing in aquatic desert ecosystems? Anthropogenic activities have led to habitat degradation in streams throughout much of North America. In particular, cattle grazing has caused a loss of riparian vegetation resulting in higher water temperatures and an increase in nutrient runoff. The effects of habitat degradation on food quality and quantity for aquatic consumers could have large implications for stream communities. Since omnivores feed at multiple trophic levels, they increase community complexity and may increase the resistance and resilience of altered communities. To test the hypothesis that omnivores positively impact community stability in degraded habitats, I established artificial mesocosms using 1000L cattle tanks with two disturbance factors: decrease in shade mimicking a degraded riparian zone and an increase in nutrients representing cattle inputs, and the presence or absence of the omnivorous speckled dace. Stability was determined by analyzing invertebrate and algal biomass. By understanding the role omnivory plays in degraded aquatic systems, we can gain insight into both the management and restoration of these habitats.